Jakarta: Indonesian football was in mourning on Monday after celebrated goalkeeper Choirul Huda died following an on-pitch collision with a team-mate. Huda, 38, a long-time regular for his hometown club Persela in East Java, collapsed just before half-time after yesterday’s accidental clash with Brazilian midfielder Ramon Rodrigues. Video footage showed the father of two clutching his chest in pain before he rushed away on a stretcher and taken to hospital. Doctors said he stopped breathing and suffered a heart attack. “He received an emergency treatment for a few minutes in the hospital but he could not saved. He died before 5:00 pm yesterday,” Persela’s assistant coach Yuhronur Efendi told AFP. 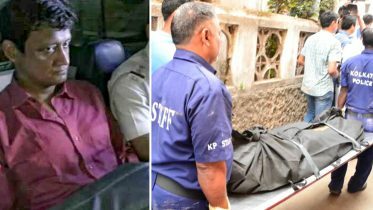 Doctors said the medical team tried to revive the veteran Huda, a former fringe player in the national set-up, for about an hour. “Choirul Huda suffered from traumatic collision with a team-mate which caused him to stop breathing and have cardiac arrest,” Yudistiro Andri Nugroho, a doctor from Lamongan hospital, said in a statement. 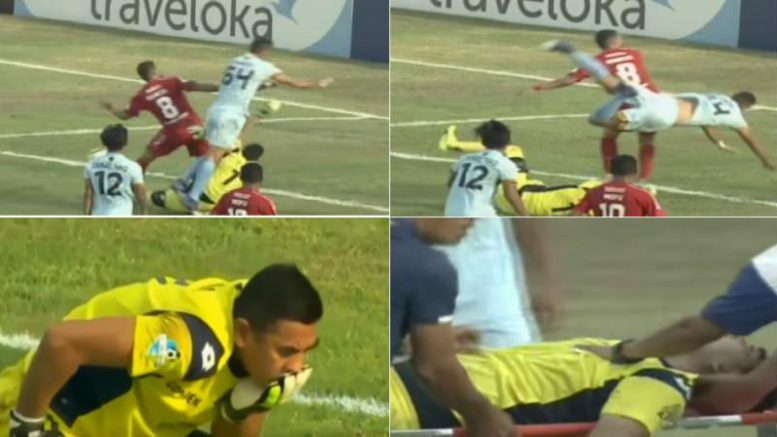 Nugroho said Huda suffered possible neck and head trauma from the impact to his chest and lower jaw after he dived at the feet of on-rushing players and caught by the legs of Rodrigues. Persela paid tribute to Huda, who played for the team more than 500 times since 1999, calling him “The Real Legend” of the club in a posting on Twitter. Thousands of fans also took to social media in memory of Huda, who had been known to Persela supporters as “One Man, One Club, One Love”. Be the first to comment on "Persela Lamongan goalkeeper Choirul Huda dies after collision with teammate"